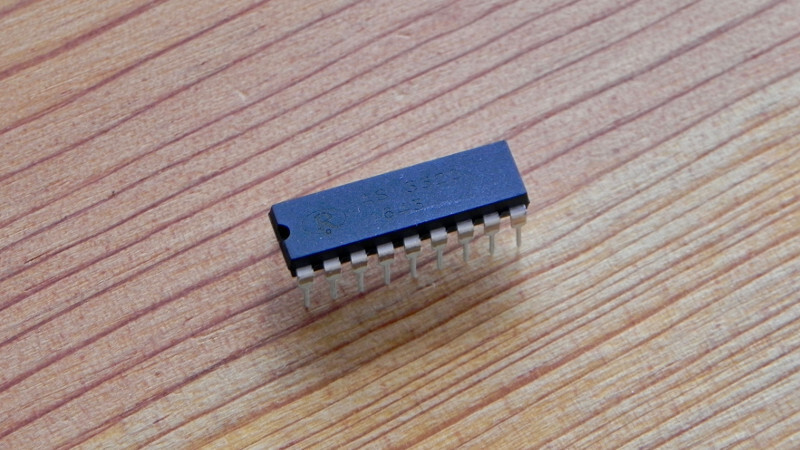 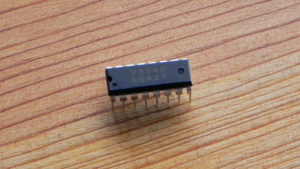 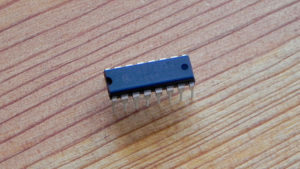 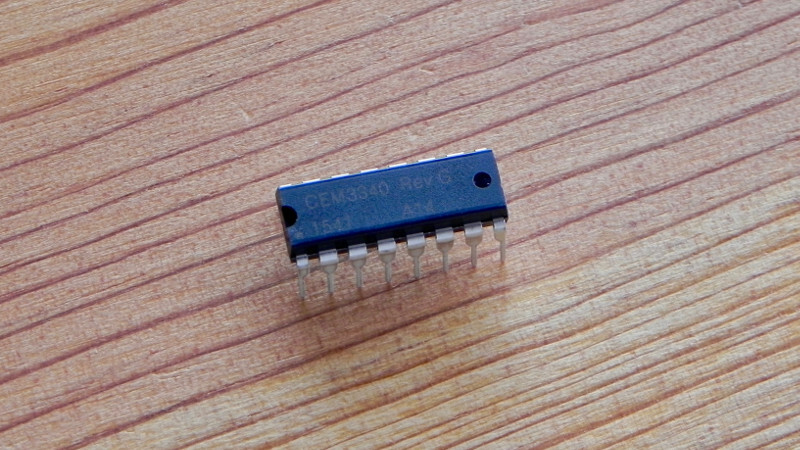 View basket “CEM3340 VCO Rev.G” has been added to your basket. 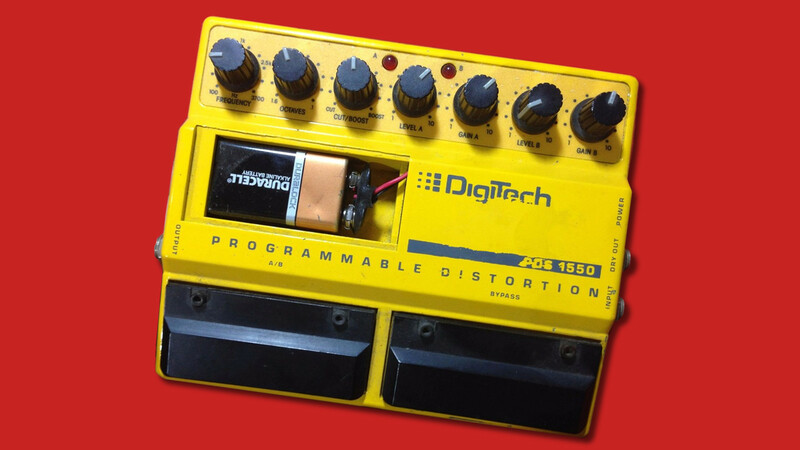 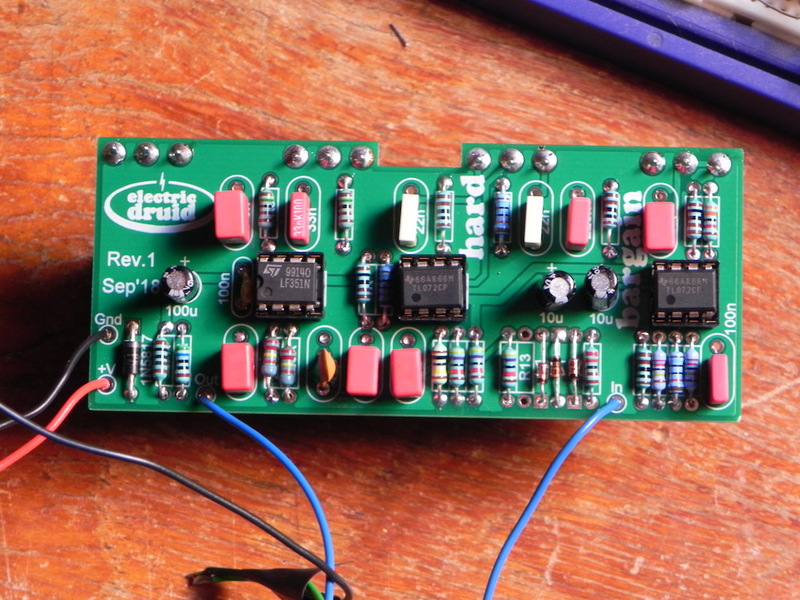 This is the re-release version of the famous CEM3340 voltage-controlled oscillator. 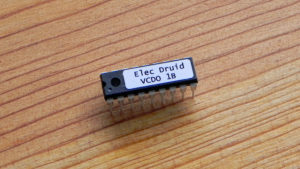 These are brand new chips from Curtis ElectroMusic/OnChip.